At the heart of the Cyclades, just a few miles southwest of Paros, lies the picturesque island of Antiparos. White-washed houses scattered around the Mediterranean landscape, churches perched on hills and mountains, impressive ruins of a well-preserved Venetian Castle, long sandy beaches and deep blue waters, all compose the setting of this Aegean island. Within this beautiful setting, at Magganies - just ten minutes away from the island’s port - you will find a magnificent estate. 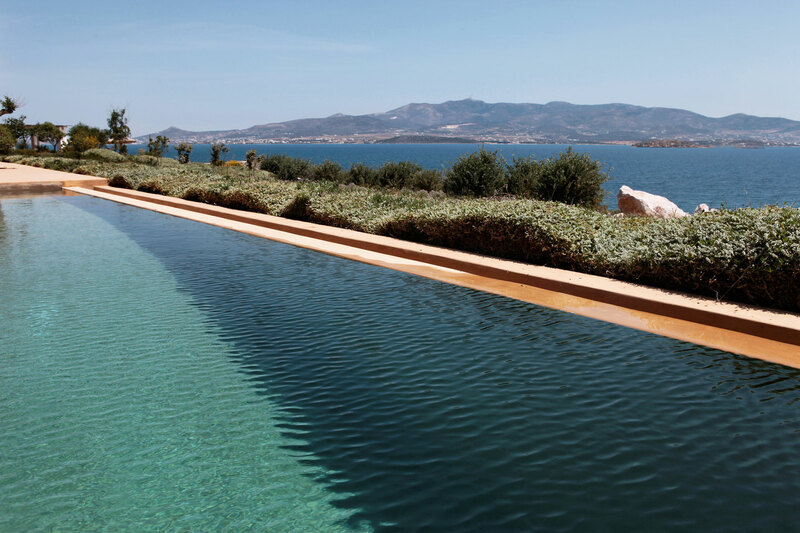 Characterized by the typical Cycladic architecture, this luxurious haven comprises of five independent villas that offer the utmost privacy for a serene and atmospheric stay in enchanting Antiparos.